Visiting another state in this vast country of ours can sometimes seem like wandering into foreign territory. 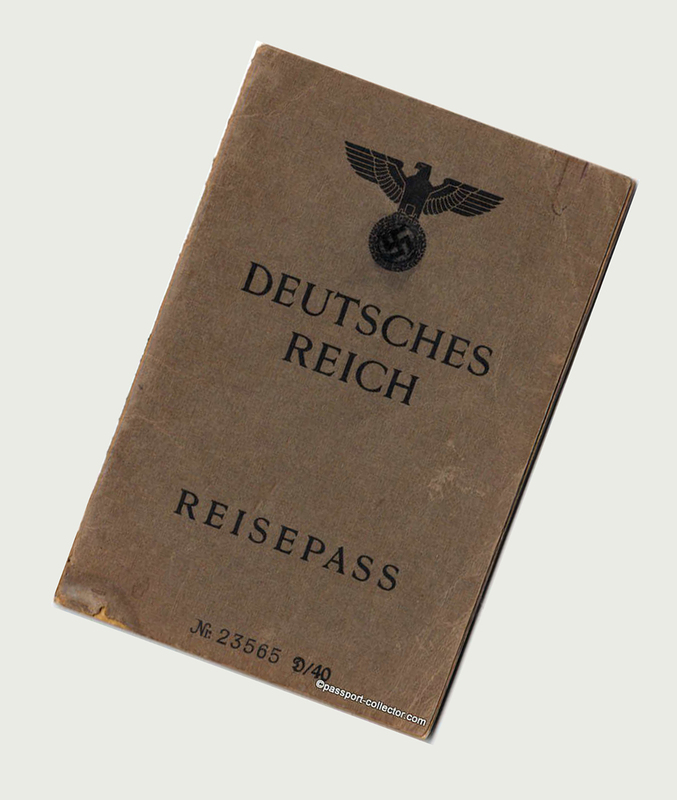 But I never imagined a passport would be required. This is about to change. Framed as something of a reprieve, which is curious, the travel.state.gov website states: The Department of Homeland Security (DHS) announced that Real ID-compliant identification, such as a passport or a driver’s license from a Real ID-compliant state, will not be required to fly domestically until 2018. 2018. However a dear friend visiting this week from another state mentioned there are currently signs posted in the SeaTac airport indicating this might come sooner for those of us in Washington State. Although the DHS website has contradictory information posted about the implementation date and the timing may be in question, the fact is we will soon need federally approved documents to fly domestically. So much for state’s rights. A passport to visit my sister in Colorado? Seriously? Within the repugnant unfolding agenda of the current administration, this seems like yet another tactic of a fascist regime. However this Real ID legislation was passed in 2005 as a response to 9/11 and has been in process for twelve years. A reminder that the horrors being made manifest in this country have deep roots as politicians and others have quietly been working for decades to dismantle so much of what we value – most especially our constitution and constitutional rights. Rights we take for granted that may not be granted in the future. We are in foreign territory. On so many levels. And navigation is challenging. On so many levels. We will resist this treacherous territory and we will travel this journey with courage, love, compassion, and determination – the only visa we really need. No matter the obstacles, no matter the challenges, we shall overcome!